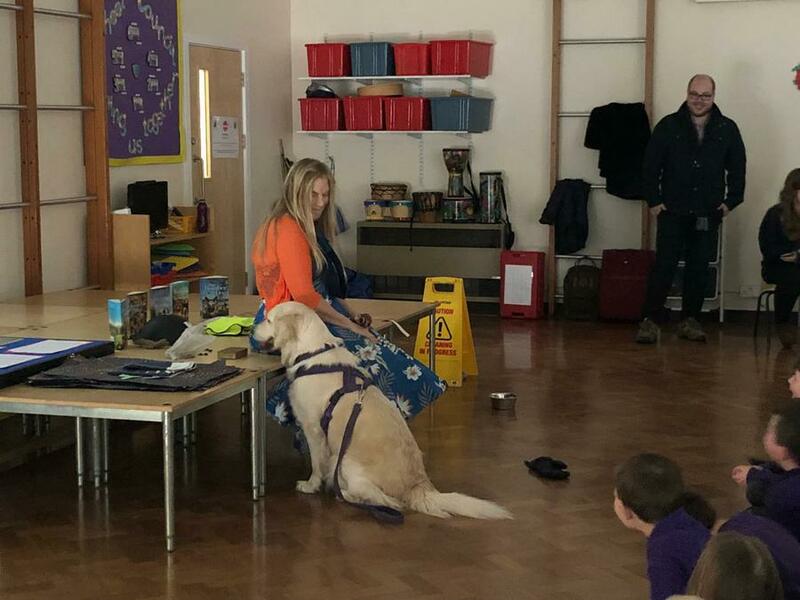 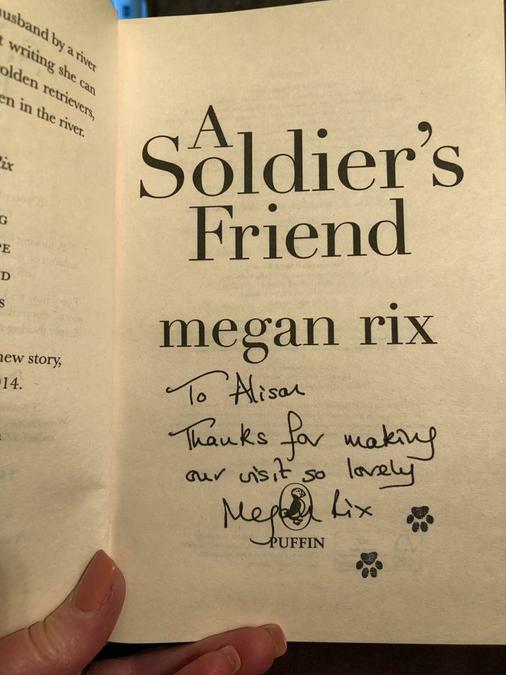 On Wednesday we were lucky enough to have a visit from Megan Rix. 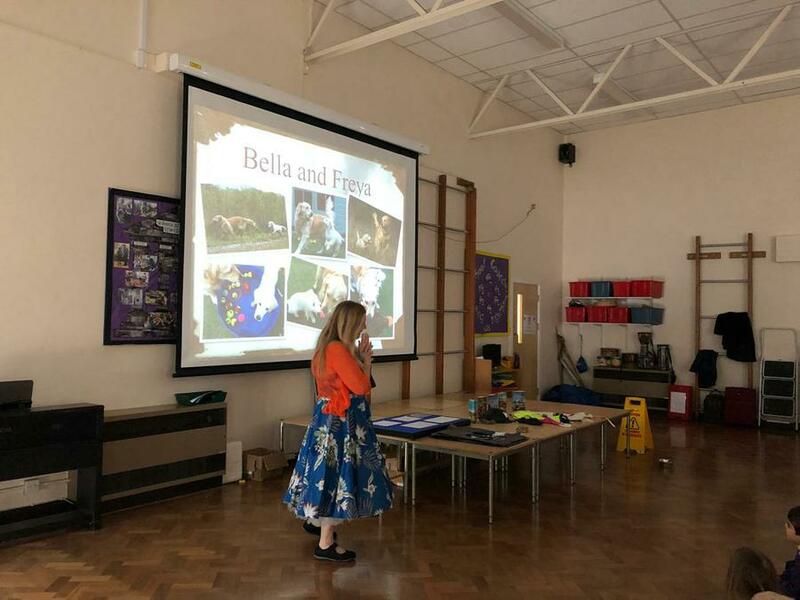 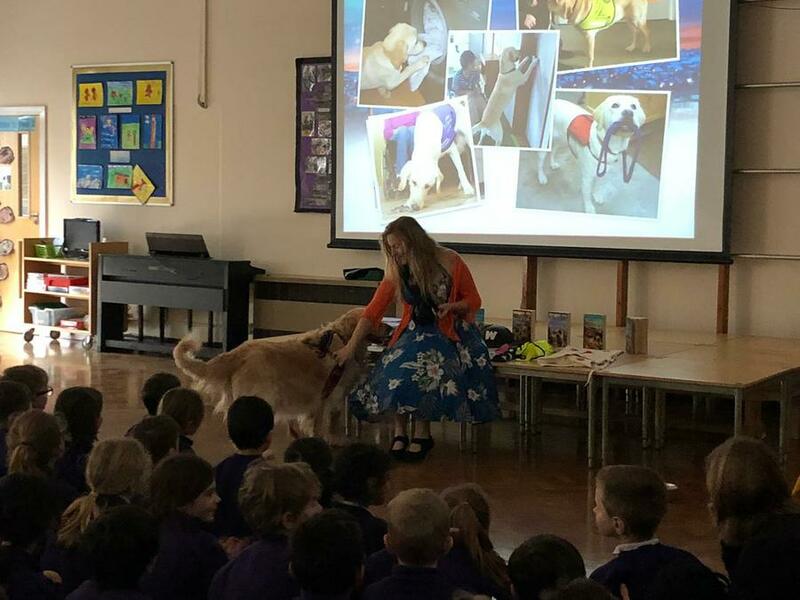 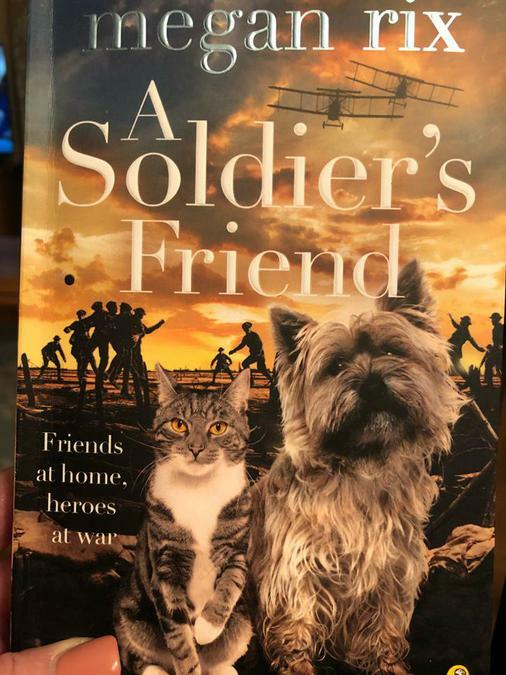 Megan is the author of fantastic stories such as Bomber Dog, A Soldier's Friend, The Victory Dogs, The Great Escape and many more stories about heroic animals during the two World Wars and other historical events. 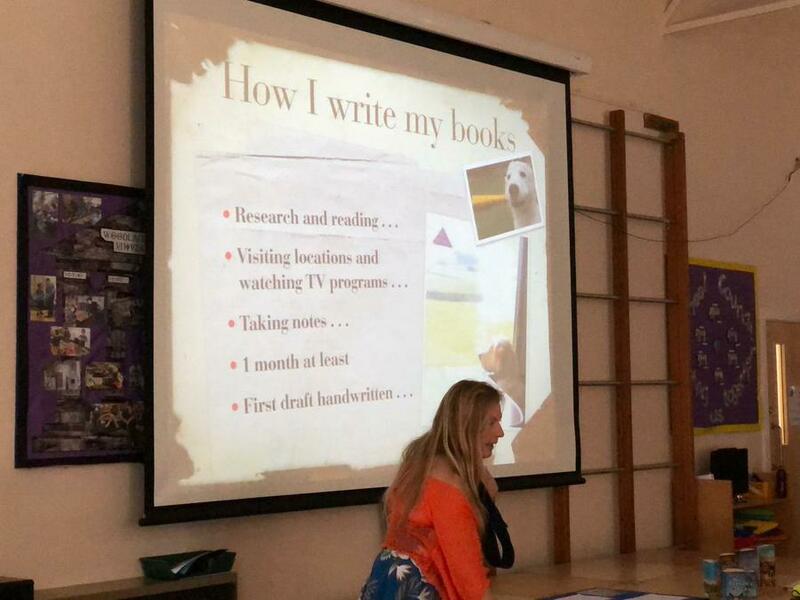 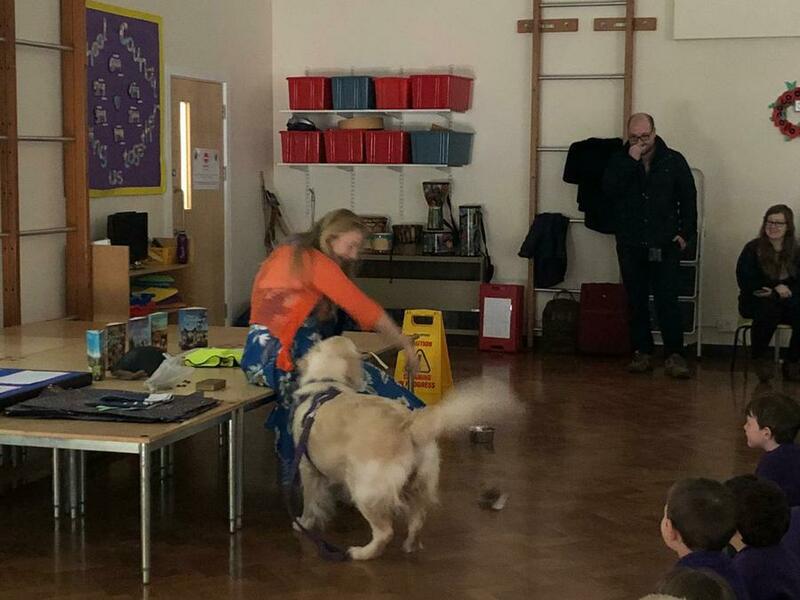 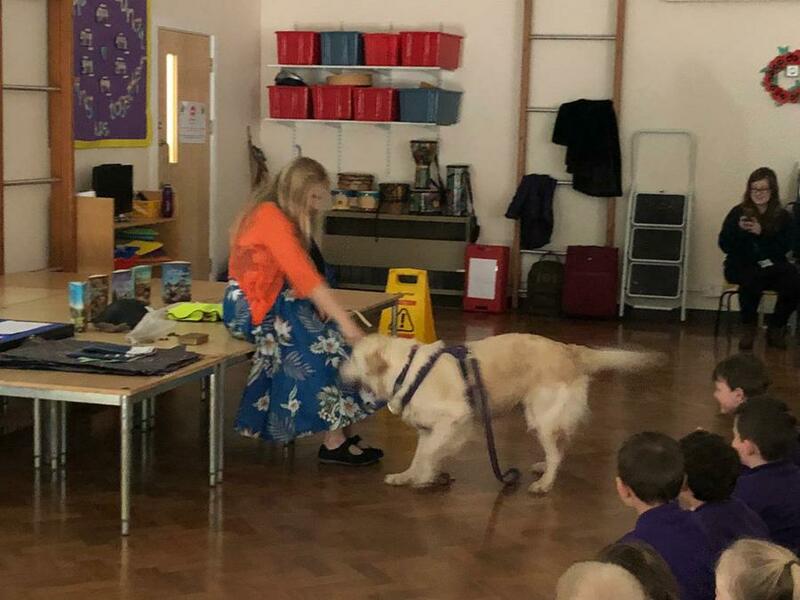 Megan introduced us to her two dogs Bella and Freya and then talked to us about how she goes about writing her stories. 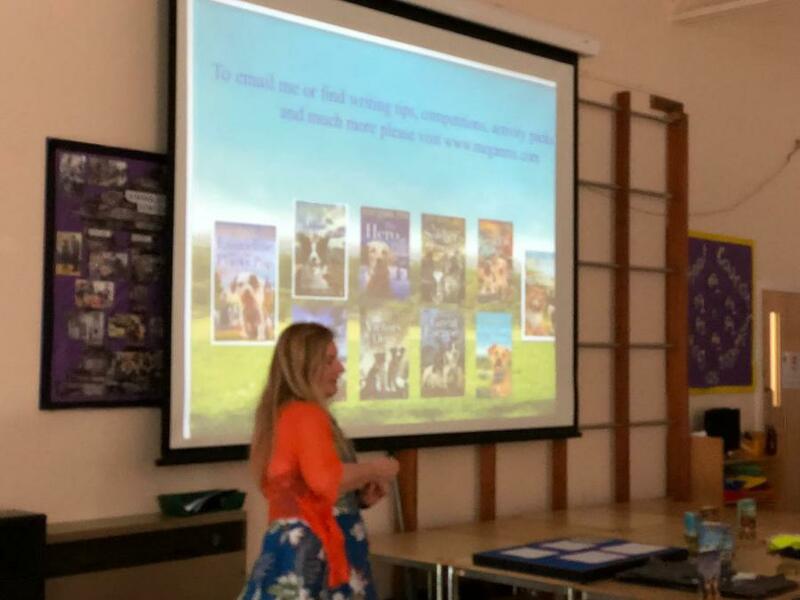 After the presentation, Megan signed books for the children and staff.